K.J. 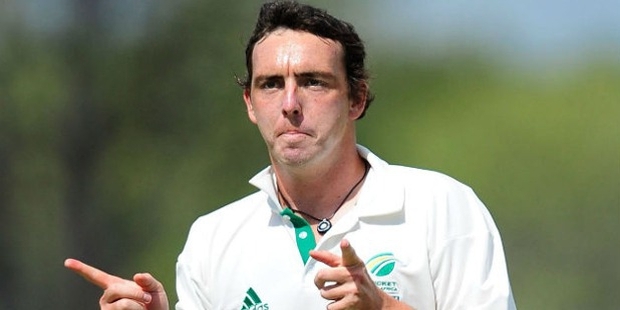 Abbot or Kyle John Abbot as he was fully called is a South African first-class cricketer playing for the Dolphins team in domestic cricket. 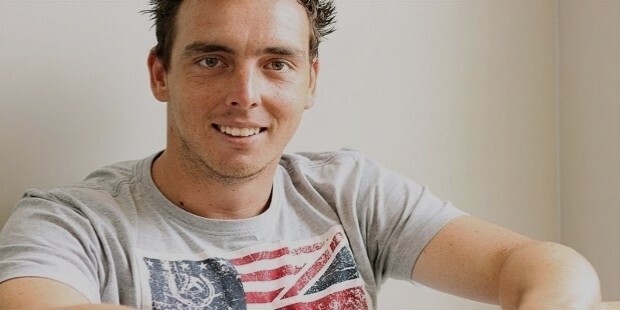 Being a right-arm fast-medium bowler, he has played for the South African cricket A team. He made his test debut on 22nd February 2013 v/s Pakistan. He played his last test v/s England on 26 December 73. He made his T2OI debut on 11th January 2009 v/s Pakistan and played his last T20I on 21 February 2016. Born on 18th June 1987, Abbot is a right-arm fast medium bowler, who has played for South African cricket A team. 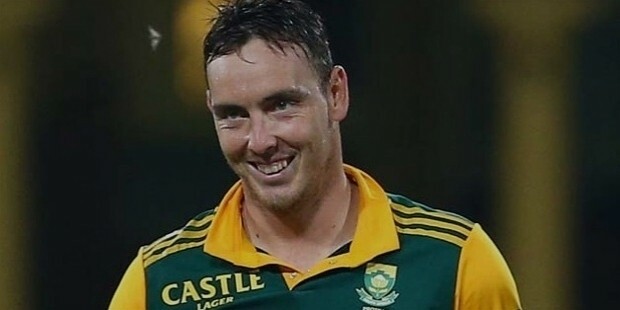 He is a right-arm fast medium bowler and a South African player who has come as a replacement for Jacques Kallis another well-known South African all-rounder. Abbot has made his career on two fronts. He has an attractive career at the domestic and international level. At the international level, he was named as a replacement for the injured Jacques Kallis, who is another well-known all-rounder of South Africa. He was responsible for taking seven wickets on test debut in the third test against Pakistan in the year 2013. In the year 2015, Abbot bought Chennai Super Kings in the IPL 8 Auction. What is more, he was also included in in the KZN inland squad for the 2015 Africa T20 Cup. There were many heights in his career. The first height was when he was named to the South African National Squad for the test against Pakistan in February 2013. In 2015, when Chennai Super Kings bought Abbot, in the IPL 8 auction, that was considered as a height in his career as playing for a team like Chennai Super Kings is very prestigious. Just one year later, in 2016, Kings XI Punjab which again is a very well-known team. 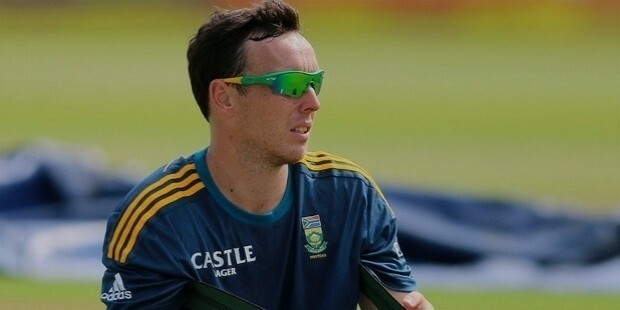 K. J. Abbot, born on 18 June 1987, is a South African first class cricketer playing for the Dolphins, in domestic cricket. He is also a right-arm fast medium bowler. He is an all-time great fast medium bowler, Who has taken many wickets in all forms of cricket. His seven wickets on debut in the third Test against Pakistan in the year February 2013 can be considered as one of his achievements. He has 2-five wicket hauls against opponents Pakistan and India in Centurion and Delhi cities in the year 2013 and 2015. Playing for the South African A cricket team can also be considered as an achievement. His being bought by Chennai Super Kings is also another achievement. Playing cricket for the Clevedon Cricket Club in the West Premier League. 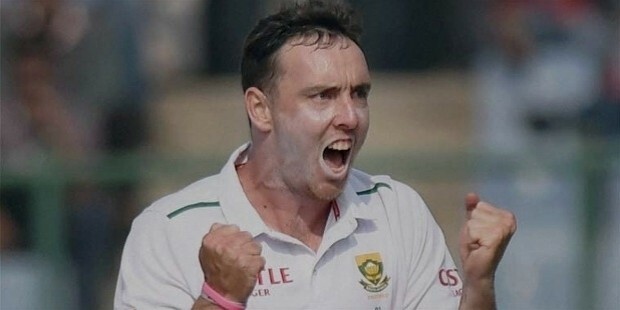 Another notable ac, South Africahievement is being a replacement for a player as prolific as Jacques Kallis. The latter is a very well-known South African player who has played contemporary cricket for some time now. To be a replacement for a player as well known as him is an achievement in itself. Thus, we can say that there were many achievements in the life of Abbot.